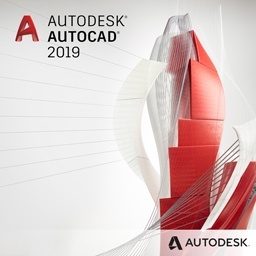 Learn how to create a design in Autodesk Inventor. This is an introduction to 3D CAD at Beginners Level. Quick 2-minute video that can save you a LOT of time! This post uses the mug model designed in the Advanced Sculpting as a basis. Show object “beyond” foreground objects without an element override! Learn how to take surface geometry and turn it into a solid model. 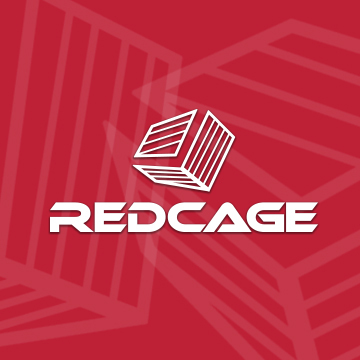 Revit’s integration to Vault provides stakeholders numerous benefits. How to find specific items using the search feature within the Project Browser. 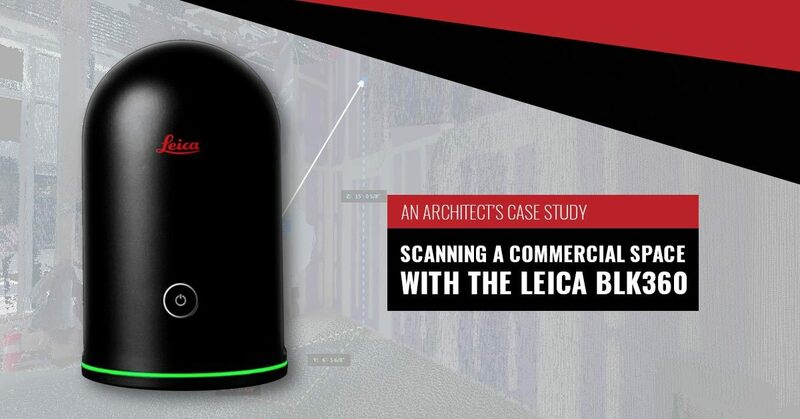 [CASE STUDY] Architect, Kyle Barker, steps you through using the Leica BLK360 to scan a commercial space for a retail client. James uses an example of a bike handle to how you how to use Freeform Design. An essential tip if you're a BIM Manager or content creator as it helps keep things organized and everyone on the same page.